A number of states are calling on Congress to authorize them to collect sales taxes on interstate Internet transactions, including at a congressional hearing early this month. 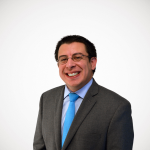 The states claim that they have simplified their sales tax systems so that compliance is no longer burdensome. The growing number of sales tax jurisdictions, as reported by the tax software company Vertex, suggests the states have more simplification work to do. 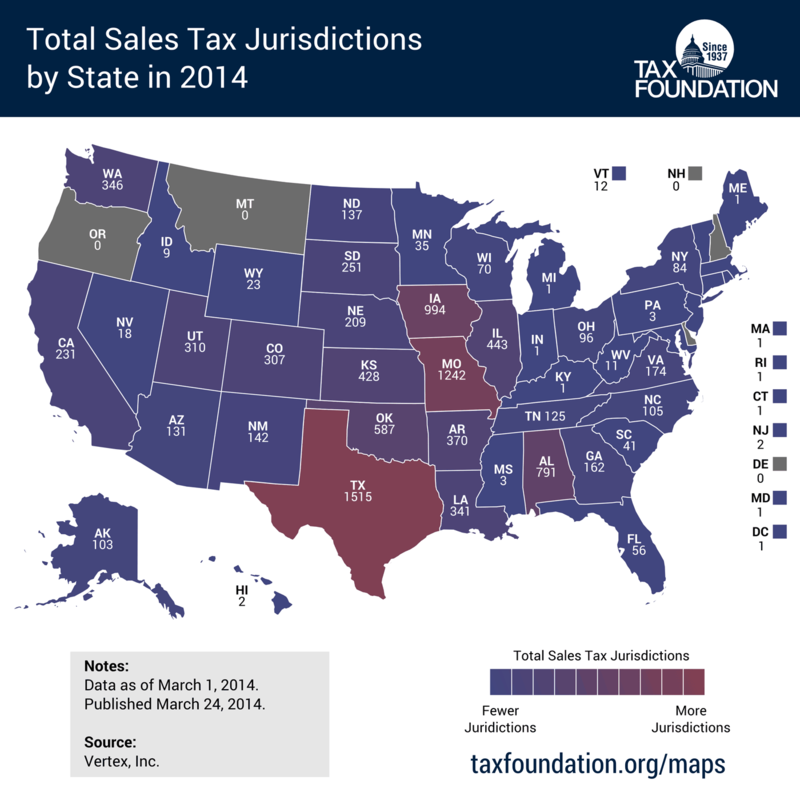 There are now 9,998 different sales tax jurisdictions in the United States, up more than 300 when Vertex last reported the figure in 2011. The number of jurisdictions vary widely by state. New Jersey, despite a plethora of local governments, has just two jurisdictions – statewide and areas bordering Delaware. Texas by contrast, despite endorsing congressional action while itself declined to adopt uniform tax definitions or other sales tax reforms, has over 1,500 different sales tax jurisdictions. Certainly, number of jurisdictions isn't everything. We have put together a chart of essential simplifications in a federal online sales tax bill, including unified audits, uniform bases and definitions, notice of rate and base changes, liability waivers, and federal court jurisdiction. No matter how it’s measured, states haven’t yet fulfilled their promises to simplify their sales taxes.